Watson was born and raised in the Medford community. Charles “Chuck” Watson was unanimously elected as the new mayor of Medford Township at the town council reorganization meeting that was held on the evening of Tuesday, Jan 3. His second time being sworn in as mayor, as the first was in 2015, he was accompanied by his wife and granddaughter. Watson then thanked council for presenting him with the opportunity to assume the role of mayor, and said he found the nomination very humbling as a man who has lived in Medford all of his life. Watson concluded his acceptance speech by explaining there is still work to be done within the community, but he is confident council will continue to be able to accomplish great things this year. Included in his plans for the next year are to focus on maintaining a fiscally responsible budget with capital improvements and to “make moves” on a continued project that would involve relocating the Pinelands Branch Library and the municipal building. Watson also wishes to continue making necessary repairs to many of the community’s roadways. 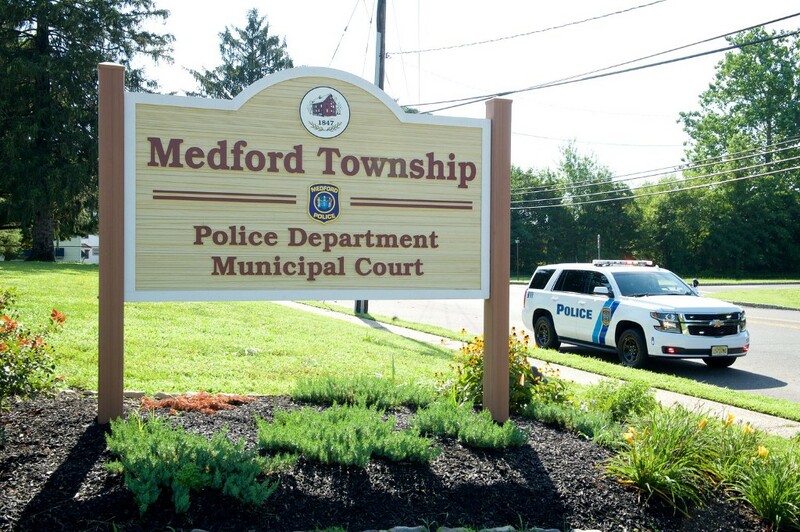 “I’m confident that we have the right people in place to do the right thing for the residents of Medford,” Watson said. After passing the role of mayor onto Watson, who was his former deputy mayor last year, Jeffrey Beenstock said he believes Watson will do a great job serving the community. Councilman Bradley Denn was elected as deputy mayor for 2017.